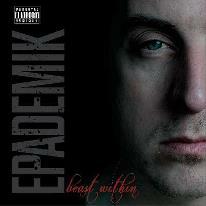 Here's your chance to get a sneak peek listen of "Beast Within" before purchasing it on January 15th 2013 via iTunes. On behalf of Epademik and Bad Seed Faculty. Like what you hear? Pre-order it on iTunes now!!! !